Fast, accurate, expert advice and representation: at your fingertips. You can book Amanda right now. It’s quick and easy. If you think you will need less than 10 hours of legal work, have a look at level 2. Please note: no member or other discounts apply to this product. This is suitable for complex advice work, detailed submissions in complex adjudication matters, some Tribunal appearances, more detailed development documents, some litigious matters. This level of investment is generally the minimum required where there is an opposing party who is legally represented and there is likely to be ongoing correspondence between lawyers. On completion of purchase you’ll be directed to choose an available 20 minute slot to talk to Amanda by phone or Skype (and if you don’t feel like talking, no problem: just shoot Amanda an email). Amanda will use this time to understand your specific needs and ensure she has no legal conflict of interest in acting as your lawyer. Amanda does not charge for this call. If, after the 20 minute call, Amanda confirms she can help you, she will send you a costs agreement (as required by NSW law) confirming the scope of her legal work, the terms of her engagement and the fixed fee that was already agreed upon. You will need to sign and return that document to Amanda. At the end of your 20 minute call, you will have agreed on Amanda’s next steps. This might include scheduling a longer, face to face meeting. If you are within a 5km radius of the Sydney CBD and want to meet Amanda in person, or want Amanda to visit your building, Amanda will travel to you, without charge for her travel time. You can also meet at Amanda’s unique offices in Darlinghurst, or continue to communicate by Skype or phone. Or, just stick to email. Whatever works for you. The amount you pay now goes directly to Amanda’s trust account, established and operated according to the Legal Profession Uniform Law (NSW). This means she cannot use your money to pay her legal fees until she has sent you an invoice. When you get that invoice, if you don’t feel you’ve got what you paid for, let Amanda know and she will do everything possible to resolve your concerns. She’s a lawyer, that’s her professional standard, and her duty to her client. Are you an owners corporation or executive committee? If you are an owners corporation or executive committee of a strata scheme with 5 lots or more, you can certainly use this method of engaging Amanda. An executive committee meeting should be convened as soon as possible after booking, to ratify Amanda’s engagement. Remember also to comply with section 230A of the Strata Schemes Management Act and circulate Amanda’s costs agreement to all owners in the scheme. 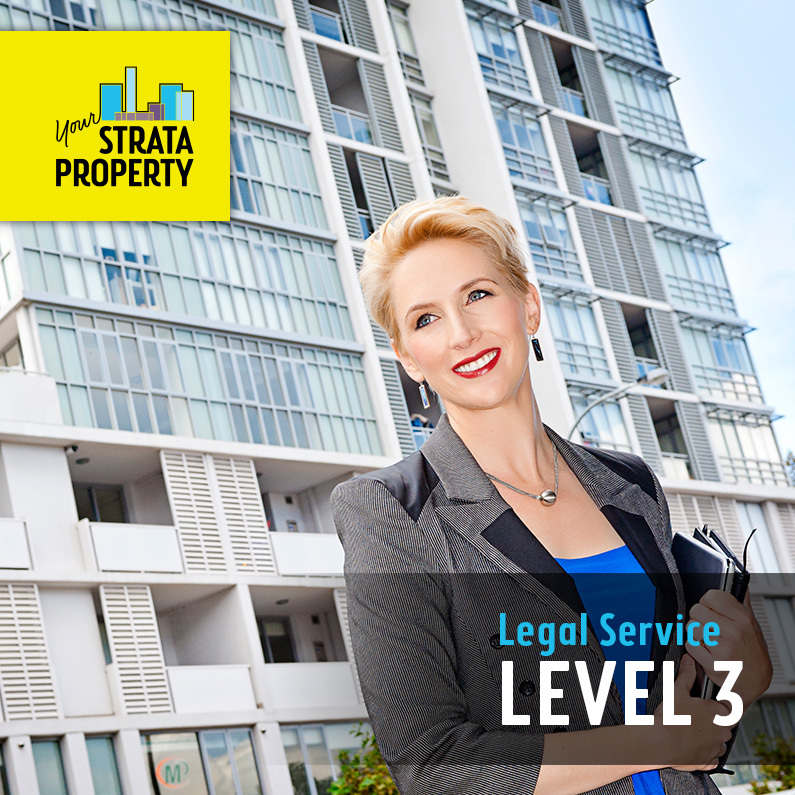 If your scheme has 3 or 4 lots, the executive committee can engage Amanda for level 1 and level 2only. You will need a general meeting to approve any legal services exceeding a cost of $3,000 (for a 3 lot scheme) or $4,000 (for a 4 lot scheme). If your scheme has 2 lots, the committee can engage Amanda for level 1 only. You will need to convene a general meeting to approve any legal services exceeding a cost of $2,000.